Yeah you read the title right! 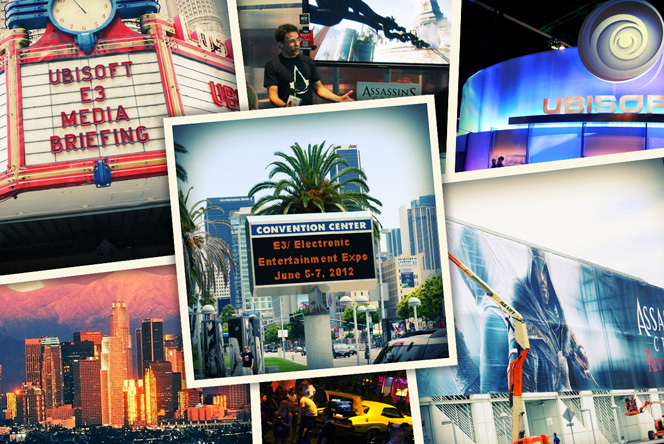 Ubisoft are giving a lucky gamer the ultimate opportunity to visit this year's E3. Along with this they are offering amazing runner up prizes including gear from Madcatz and Insert Coins!